Product prices and availability are accurate as of 2019-03-01 01:11:37 EST and are subject to change. Any price and availability information displayed on http://www.amazon.com/ at the time of purchase will apply to the purchase of this product. 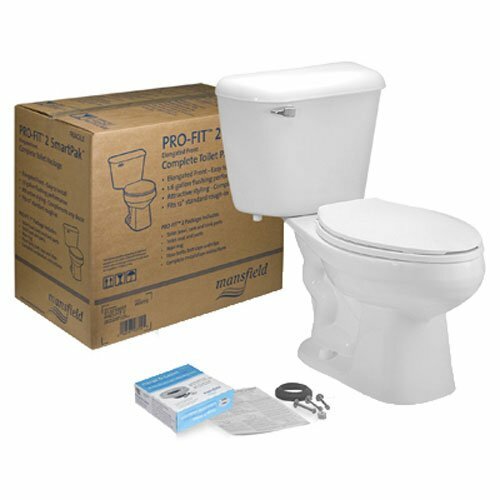 Elongated front two-piece toilet kit. 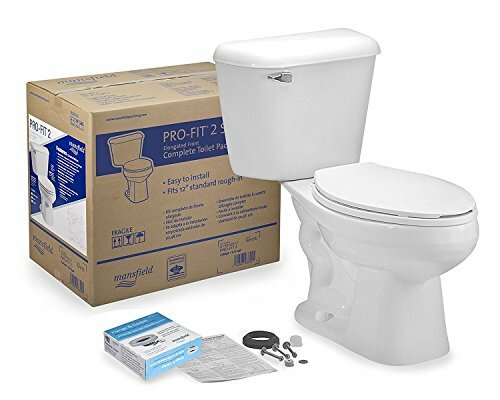 Includes: toilet seat, wax ring, floor bolts, caps, and multi-lingual installation instructions. Water Supply hardware not included.